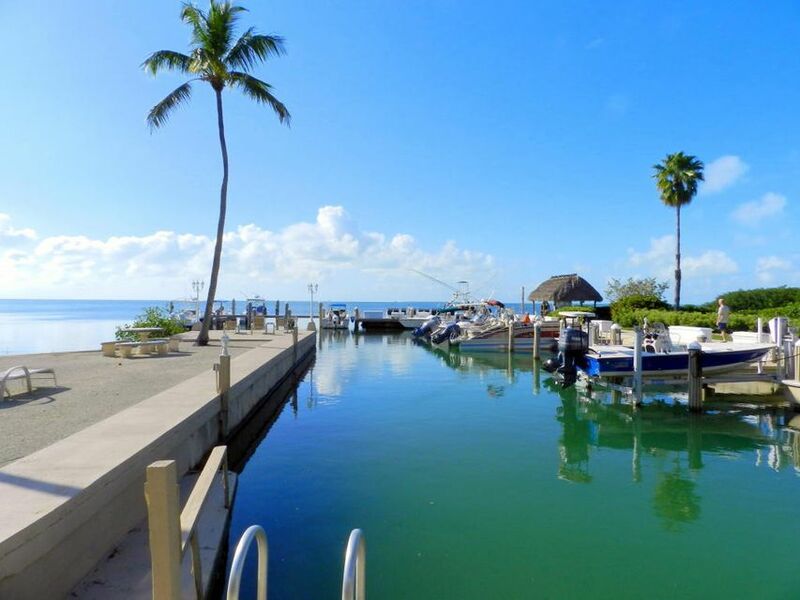 BEAUTIFULLY UPDATED TOWNHOUSE WITH ASSIGNED BOAT SLIP! This spacious 2 bedroom, 2.5 bathroom townhouse has been completely remodeled with tile floors, new bathrooms, brand new kitchen & carpet in the master suite. Featuring bay & lagoon views from the screened porch, boat slip in the marina for up to a 28 ft. boat. Amenities include pool, clubhouse, tennis courts, boat ramp, boat trailer storage, covered parking, plenty of storage and so much more!